Some golden classics from the bygone era are evergreen. But due to aging the picture quality of these films start deteriorating with scratches, grains and other such marks. 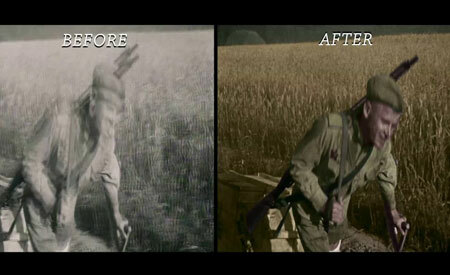 With the process of Digital restoration, the quality of these films can be restored and also upgraded in many cases. The digital restoration process that we offer at Ultra includes manual frame by frame restoration using world-class technology. The software is capable of creating an Automatic & Semiautomatic workflow which is supervised and corrected by an experienced team of highly professional artists. So if you’ve been looking for studios that are into digital restoration of films, Ultra is the place to be.